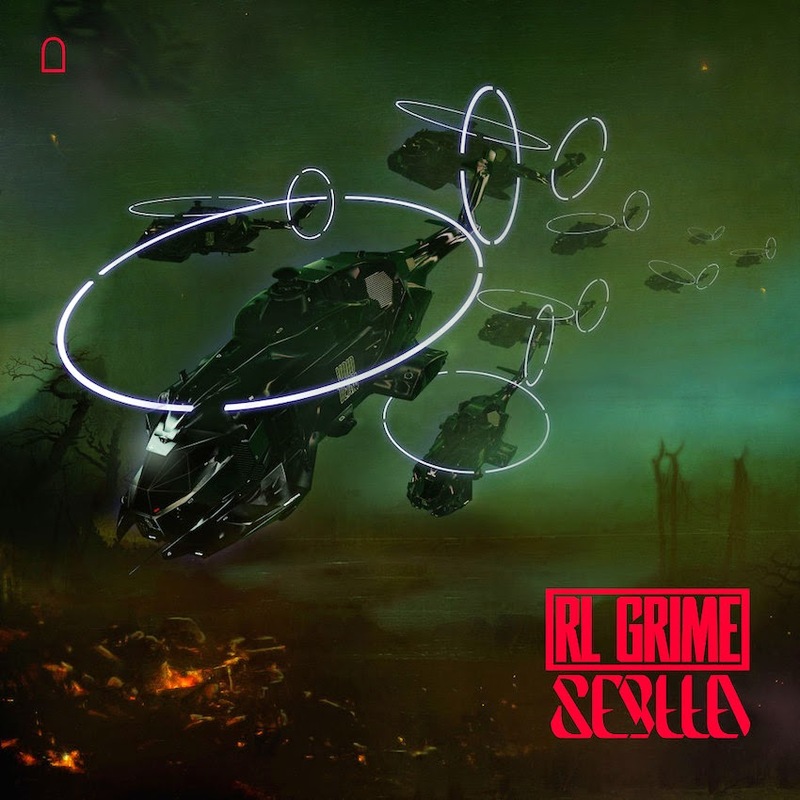 RL Grime's new album Void comes out on November 17th. Why does that matter you ask? 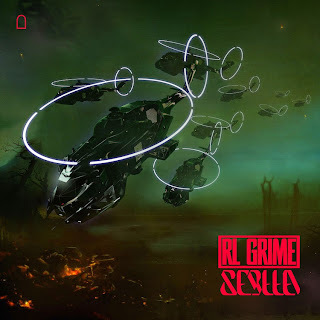 A month back RL gave us the first good reason in the form of Reminder and now he has taken our modest expectations and thrown gasoline all over it with Scylla.